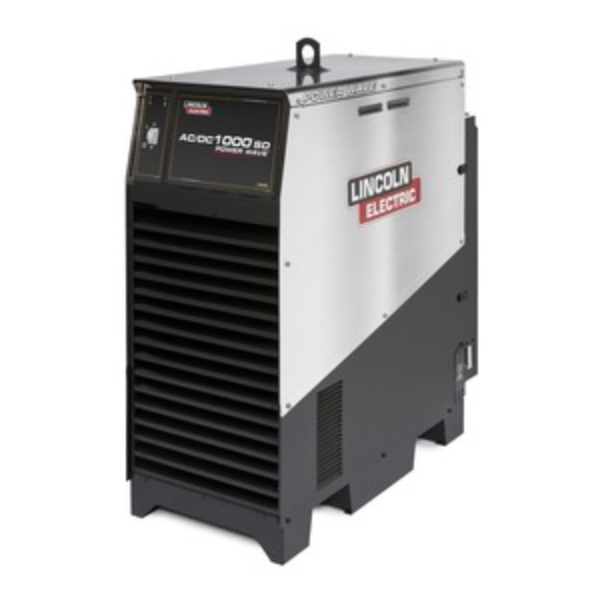 Checkout this article by Lincoln Electric to learn the fundamentals of arc welding and arc shielding. Arc welding is a type of welding that uses a welding power supply to create an electric arc between an electrode and the base material to melt the metals at the welding point. They can use either direct (DC) or alternating (AC) current, and consumable or non-consumable electrodes. The welding region is usually protected by some type of shielding gas, vapor, or slag. If you have questions about arc welding please call to speak with one of our Total Welding Supply specialists 800-886-9321.